You are so right about tone. I spent a day at Mandolin Brothers where there were four D-28s on the wall. I thought one was superior to the others, and one seemed like a dead dog. The one I liked the least was the one that sold while I was still in the shop. To each their own. I do like straight braced guitars a lot, but economics trumps minority opinions most every time. They just don’t sell as well. I am unsure what you mean by tone tap, or why you mention it in relation to this post about the new Modern Deluxe Series. But I have stood there when someone from the Custom Shop did tap on wood to demonstrate how one plate was more resonant than another, and I have also seen that happen for a customer who paid to come pick out his wood in person. 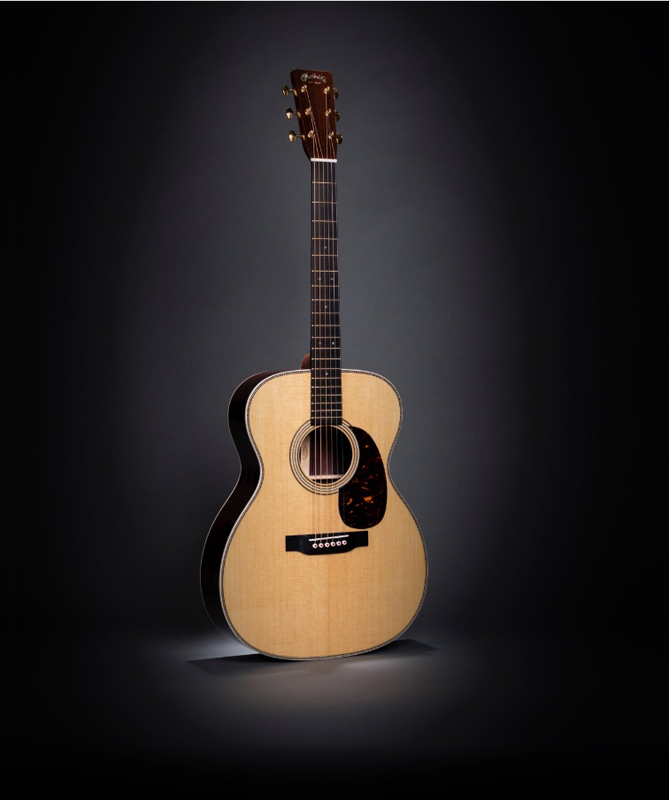 But Martin does not “voice tops” by tapping the top every so often while they carve the braces, something promoted by those who want to position guitars from small-shop luthiers as being superior to larger companies because of such practices. Just like the fact that Martins made out on the factory floor have their braces carved very quickly, by people trained to do it a certain way, while other builders take hours, if not days to do one guitar. But Martin’s track record for great-sounding guitars holds up very well none the less. Thanks again for another great article. It must be exciting to preview and demo each year’s new Martins. It amazes me that they keep rediscovering the lost arts of Martin luthiery from the 1930s. I’ve seen video clips of Dana Bourgeois and James Goodall tone tapping guitar tops and then trimming the bracing to get the perfect sound. 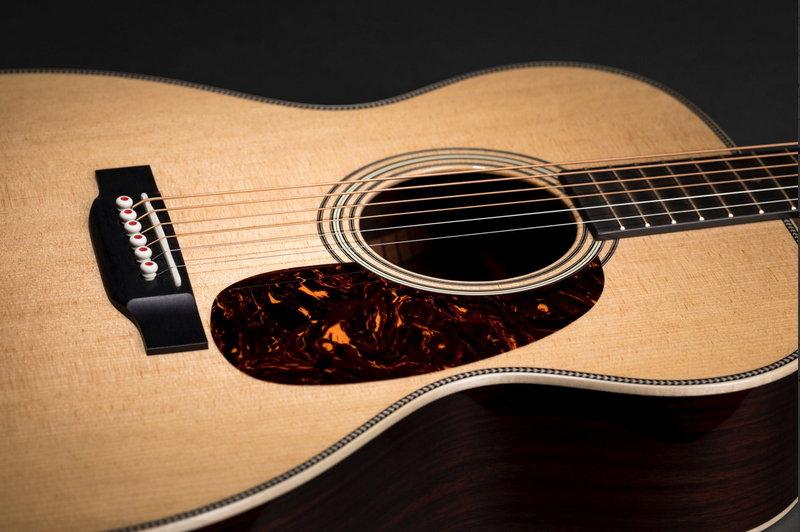 In a large factory like Martin, I doubt that this would occur except for high end custom shop models, so how do they turn out such great sounding dreadnoughts and OMs? From time to time you would think that something produced from jigs might not sound so great and be rejected by quality control.